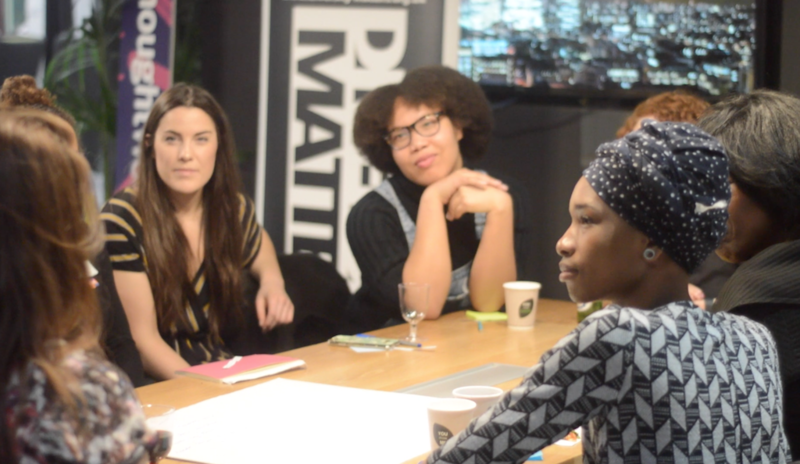 We’ve have worked, collaborated and been associated with a number of organisations who’ve supported our cause for promoting diversity! 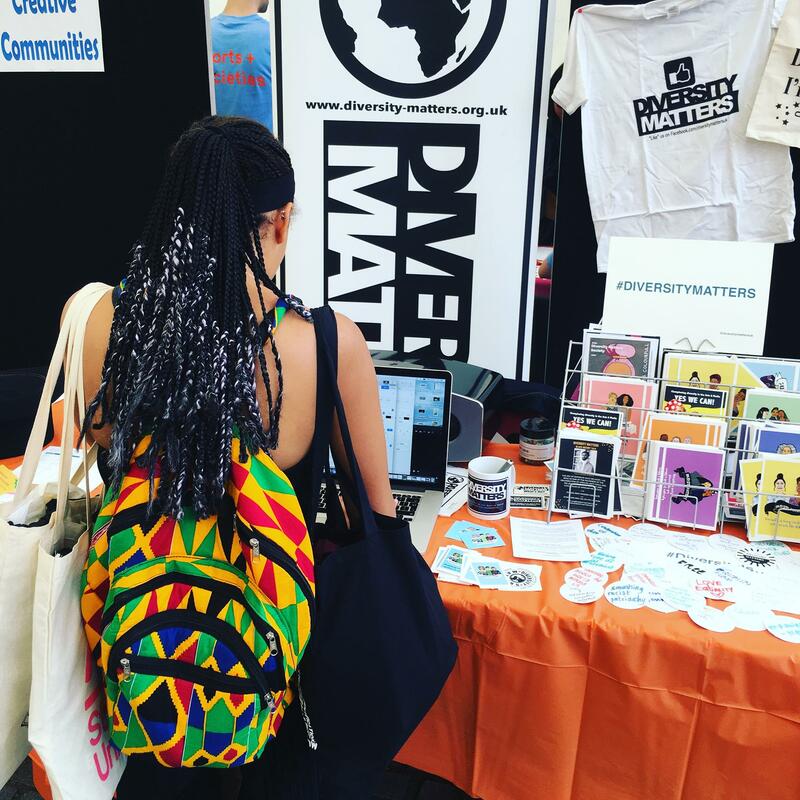 Diversity Matters functions as a collaborative, and we’re currently seeking passionate individuals interested in extending the Diversity Matters brand in various fields. 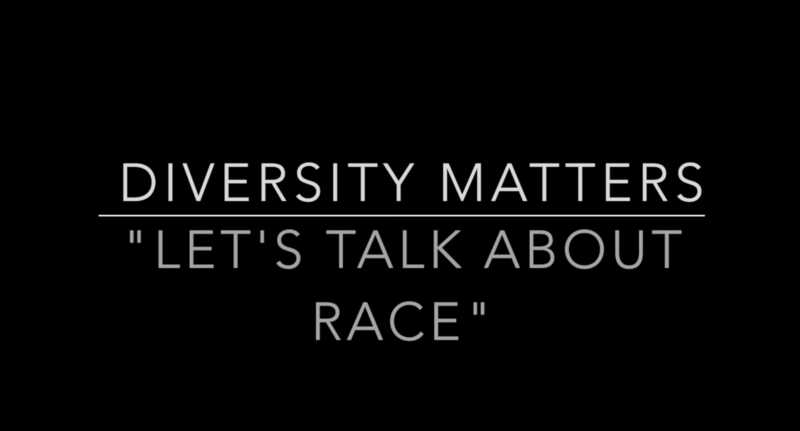 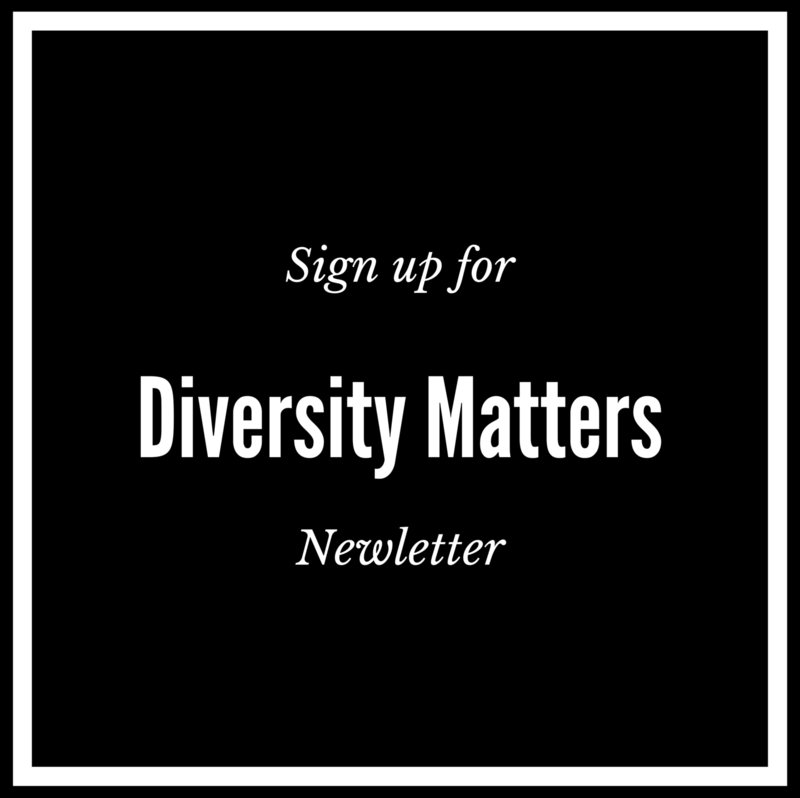 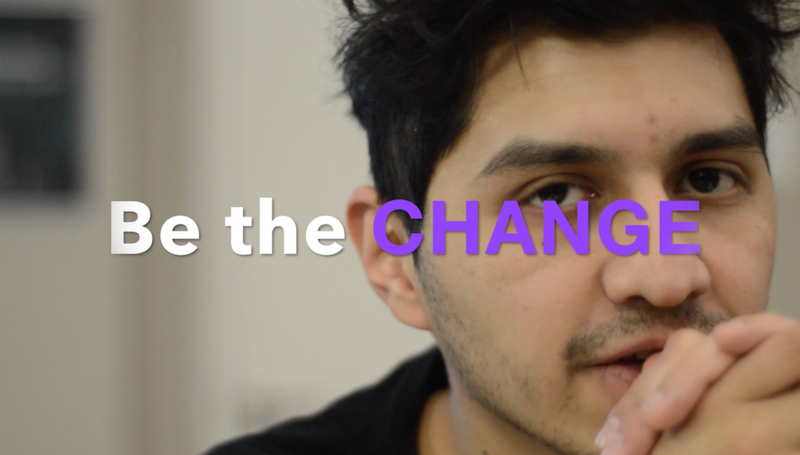 CLICK HERE for more on Diversity Matters Collective!